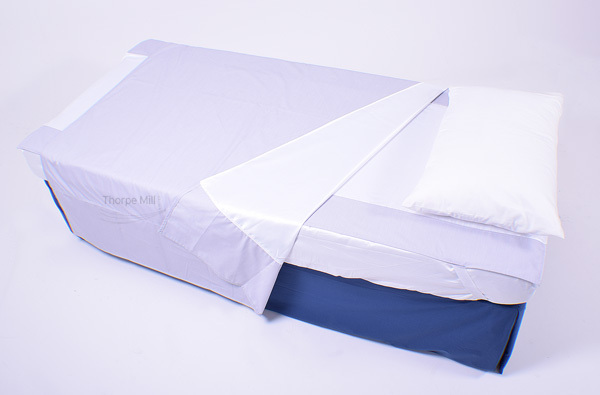 When an alternating pressure mattress is in use the Base Sheet with corner securing straps gives easy access for tubes. 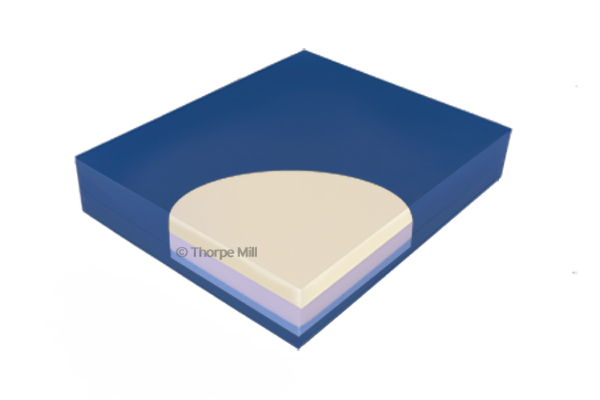 Triple layer foam with a firm base layer, high resiliant CMHR middle and a comfortable top of high quality visco elastic memory foam. 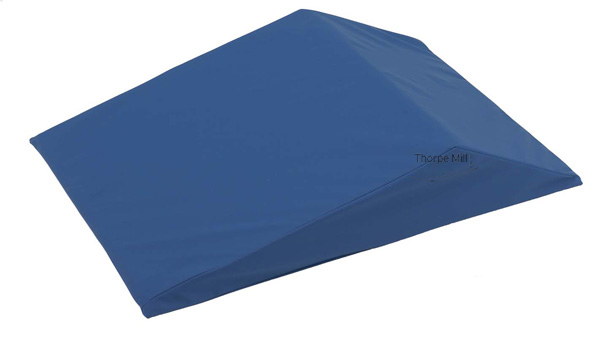 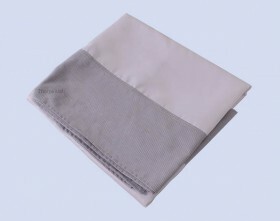 The wipe clean welded cover is made of vapour permeable fabric which is two way stretch for maximum comfort. 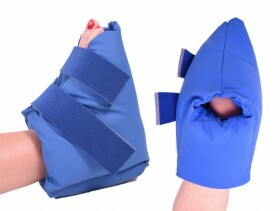 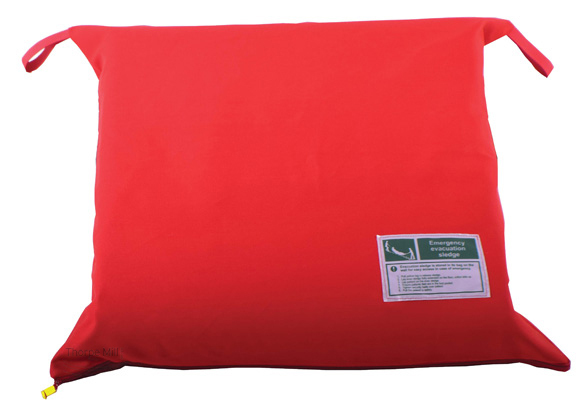 The cushion has a non-slip base and waterfall flap to prevent liquid ingress. 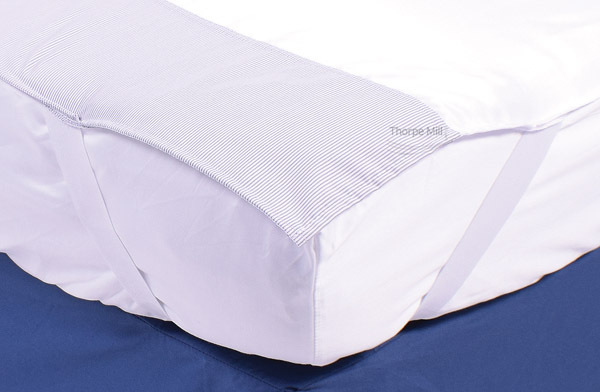 The action of turning in bed can sometimes be difficult but with the help of this new FITTED SHEET with a centre panel of low friction satin, things are different. 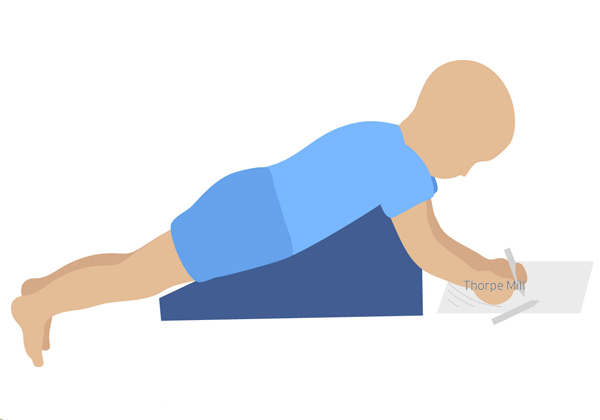 Getting in and out of bed is also easier. 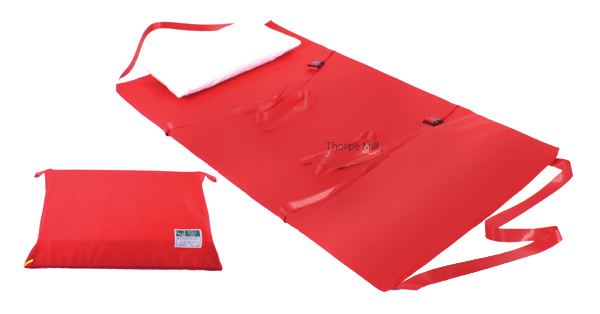 The sides and foot end are made of good quality material to help you from slipping off the edge of the bed and give a certain amount of grip to aid movement. 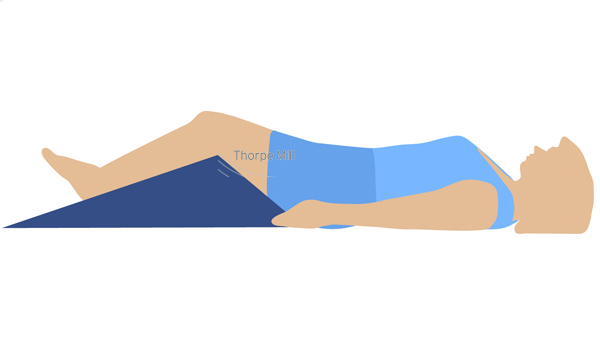 For the less able, there is an optional draw sheet. 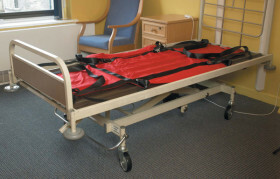 It has a satin underside and remains in place for the patient to lie on. 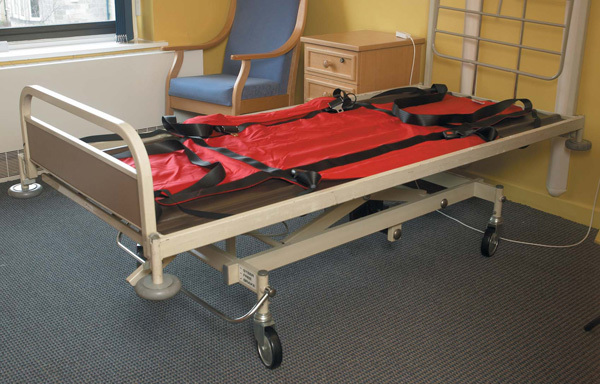 The two low friction surfaces working together enable a CARER to turn/roll or move the patient up or down the bed. 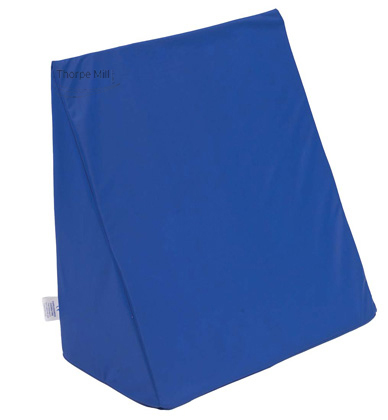 This is accomplished without handling them, thereby facilitating anti-pressure practice where regular turning is required, the long (2 metre) draw sheet can be firmly tucked in ready for the next move. 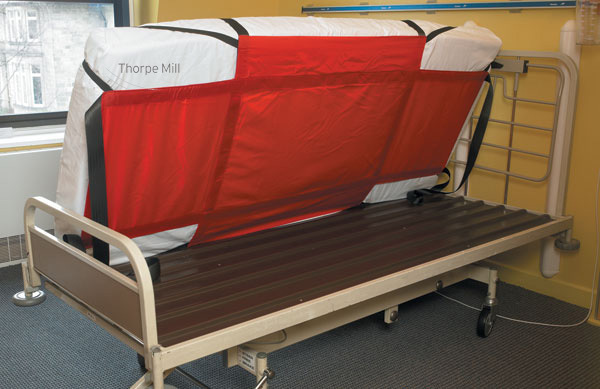 It has been found that because the system is permanently in place there is no searching for a slide sheet, or worse, doing without altogether.Using these sheets is as compliant with tissue viability requirements as it is with moving and handling procedure. 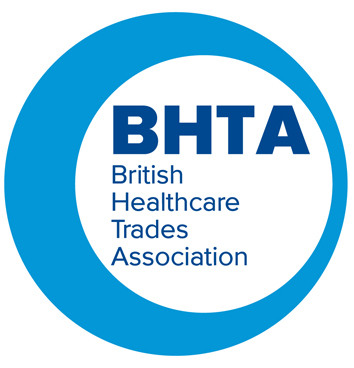 Both products are made in our factory in the UK and are fully hot washable.They are found to be very useful, not only in hospitals and nursing homes, but also in domestic situations.The ease of turning takes the strain off the carer’s back. 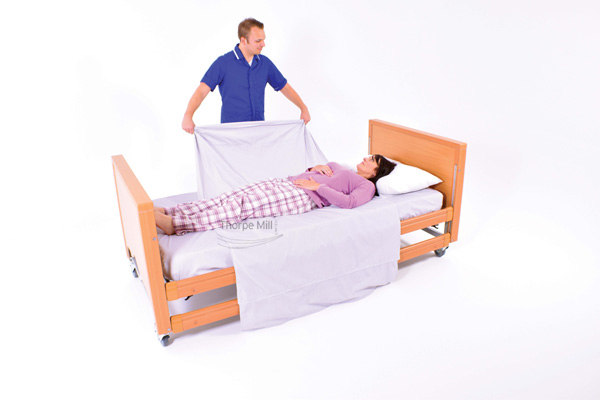 Slide Sheets help move a patient more easily on a bed or floor. Manufactured in tubular form so that siliconed nylon surfaces help positioning. 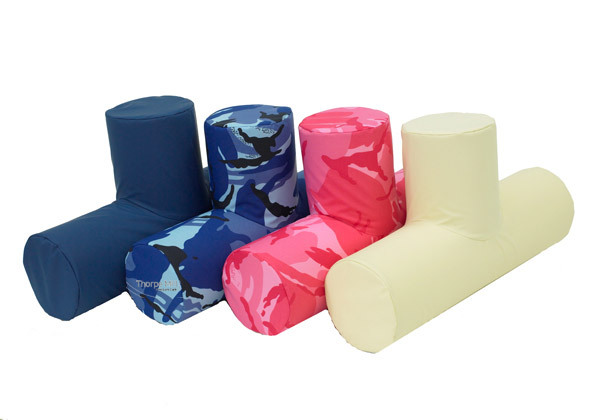 Available in Blue, Cream or Blue/Pink Camouflage. 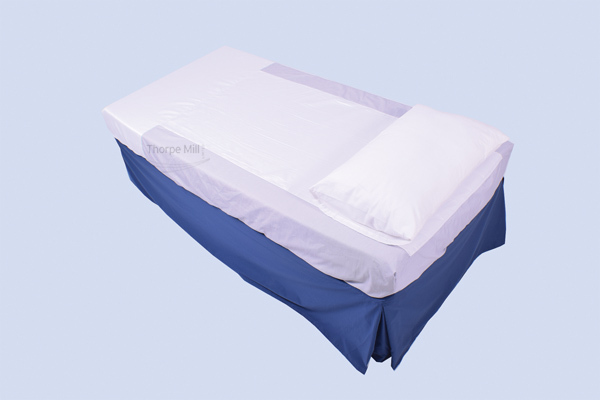 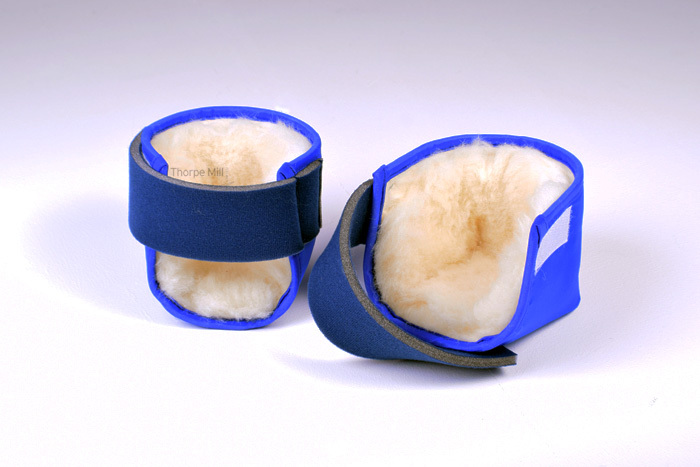 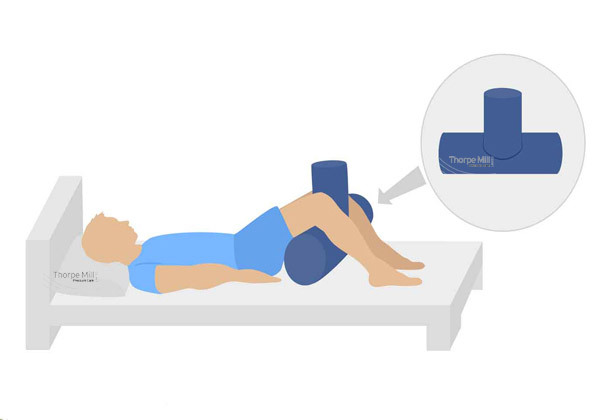 Many uses for these bed wedges include – A sitting up back rest or pillow raiser. 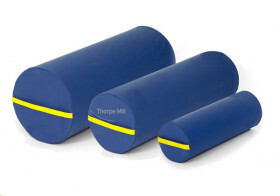 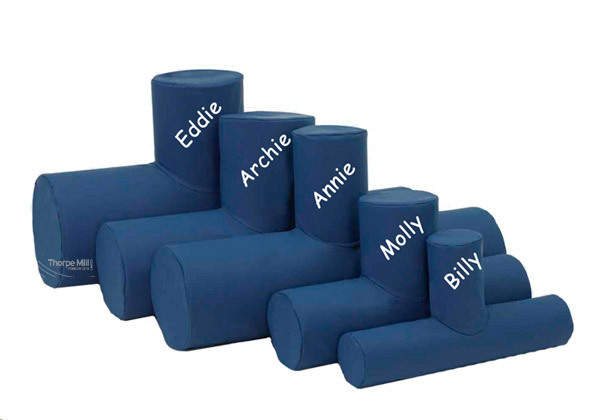 Made of polyurethane foam and covered in a vapour permeable wipe clean fabric. 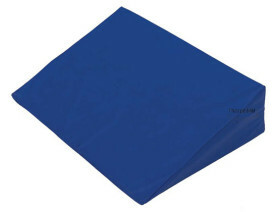 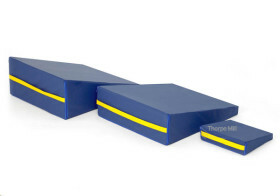 Many uses for these bed wedges include – A foot raiser or a prone wedge. 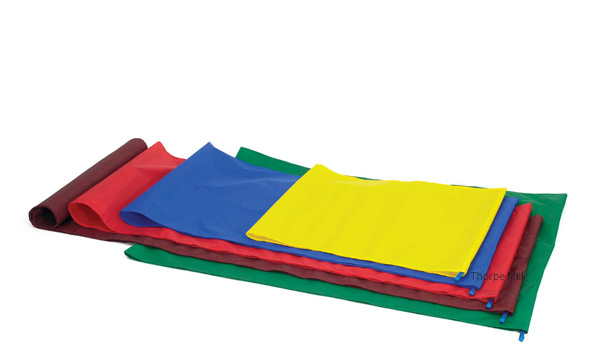 Made of polyurethane foam and covered in a vapour permeable wipe clean fabric.